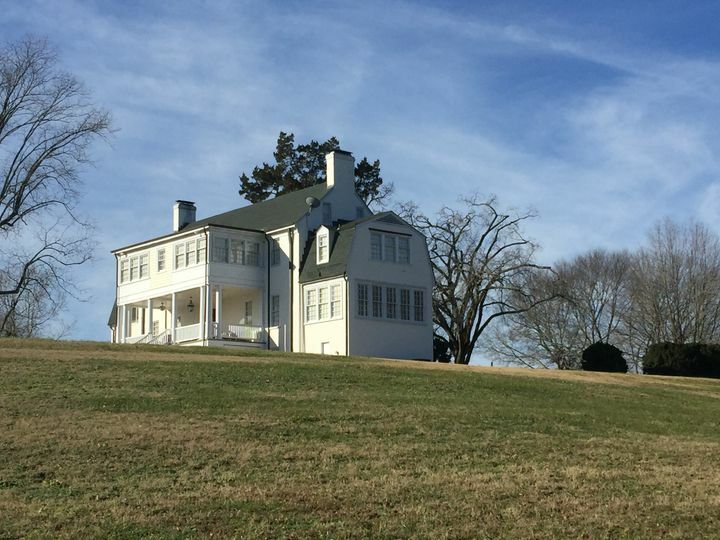 North Point Plantation is a historic mansion wedding venue located in King William, Virginia. This spacious plantation is a gorgeous setting that will transport you back in time on your special day. 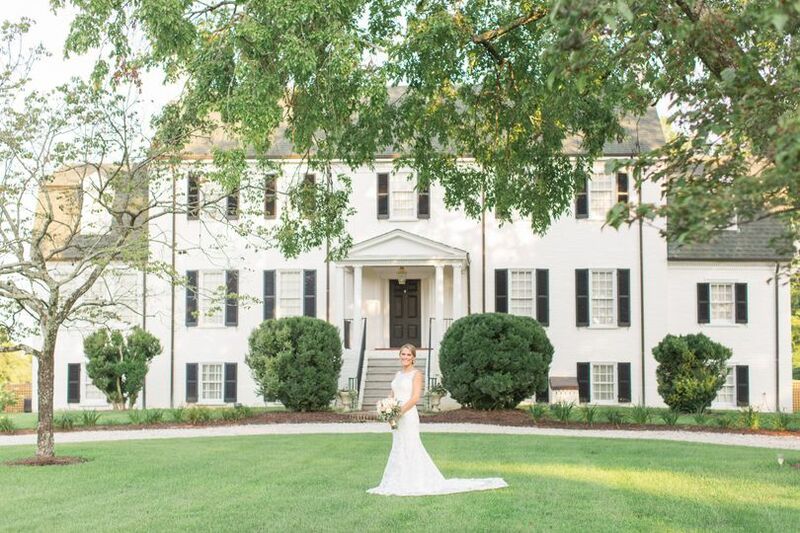 North Point Plantation is a serene and secluded setting to celebrate your engagement party, rehearsal dinner, ceremony, reception, or other special life event. This sprawling property is surrounded by 200 acres of untouched woods and looks over the Mattaponi River which is a beautiful view all your guests will enjoy. 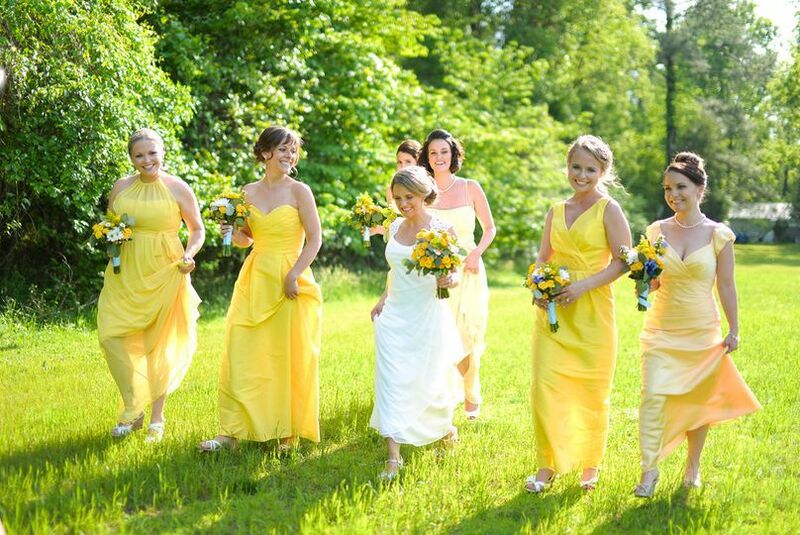 North Point Plantation is 15 acres of pristine land that you can utilize for a variety of special events. Alongside the river, you can gather with friends and family to exchange your vows. 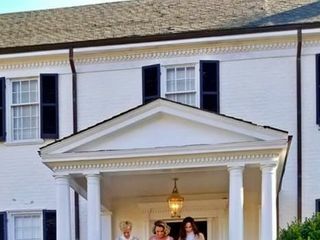 This property is also home to an elegant Georgian-style main house that will make you feel as if you are back in the plantation days. These immaculately kept property is customizable and can accommodate a wide range of events with as few as 25 guests up to events with 200 guests. 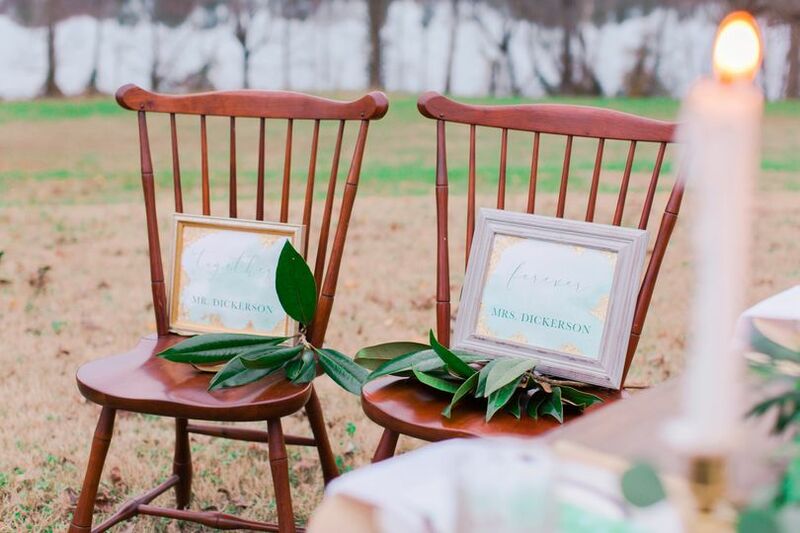 At North Point Plantation, your guests will absolutely love the rustic, romantic feel to the whole space. There is also a bridal suite available for you to utilize on your special day. North Point Plantation was previously used as a tobacco plantation that was 3,000 acres large. The main house on the property was originally constructed in the 1740s and still stands tall today. North Point Plantation offers their expertise in planning special events when you decide to host yours with them. 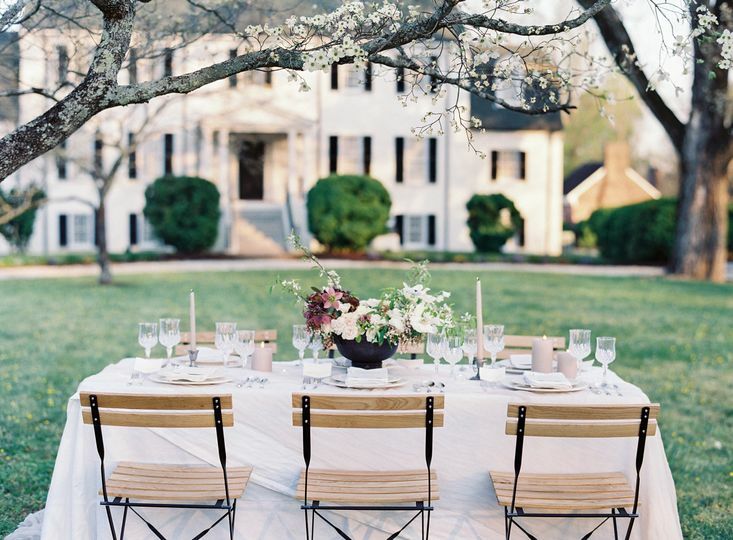 The team at North Point Plantation will connect you with all the best local vendors to ensure that you have a dedicated group of people handling the catering, photography, and florals on your behalf. 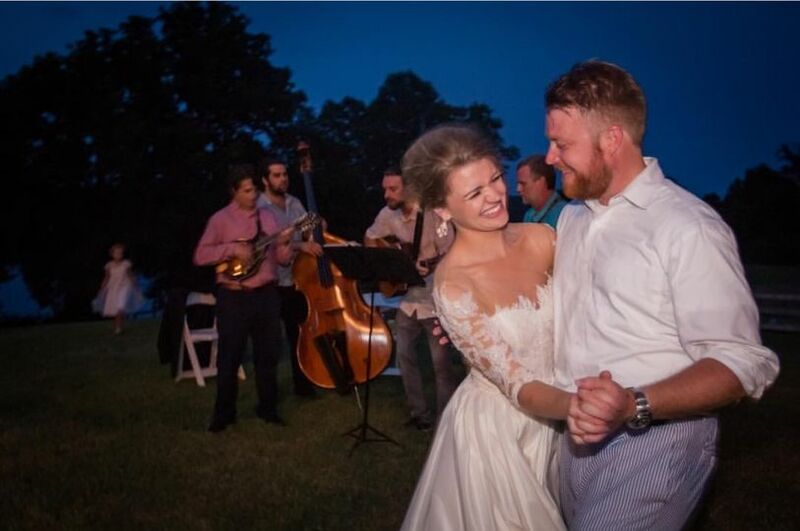 Additionally, when you book a weekend wedding package with North Point Plantation, the special couple will have the opportunity to fully take advantage of the main house on the property. This will allow them to have a full and immersive experience while conveniently staying on-site. We were not having an easy time trying to find the perfect place for our wedding. When we saw the photos of North Point online something drew us in to give them a call. I asked if they would be interested in holding a wedding at their home. They were quick to respond. Rhonda told me they were in the process of planning to hold weddings there. We set up an appointment to meet with them for that coming weekend. They were very friendly and treated us like family. We knew right away this was the place! They were in the process of adding restrooms in the guest suite detached from the home. They were always positive and full of information in addition to giving us updates on the progress they were making on their home for our wedding. Our wedding was just five months away. They really worked hard in the short time allotted to make sure the home was perfect. Our caterer had full use of their kitchen and we set up our food tables in the enclosed sunroom. The sunroom, brick patio and grounds flowed great. We had our wedding ceremony and our reception on the grounds behind the home. 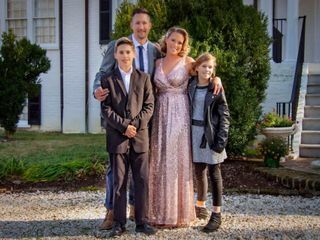 We were going to have our ceremony on the front lawn but it was supposed to rain so we moved both under a large tent which looked out over the Mattaponi river and backed up to their beautiful home. The area was very spacious with tons of open areas for guests to roam around the grounds or walk down to the dock. We had about 150 guests and fit perfectly. Parking was plentiful. There was the perfect amount of mood lighting. They had installed low light flood lights from the home and outbuildings which helped light the way after dark; but not overbearing. 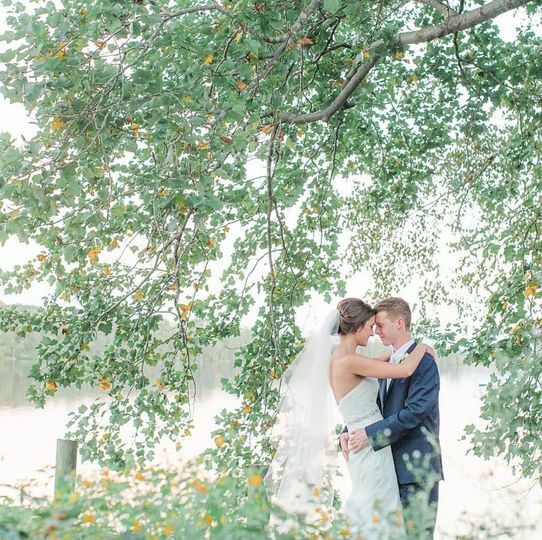 Since we had an early fall wedding the weather was perfect and the river was beautiful that time of year. It was truly a romantic night for us and all of our family and friends who talk about our wedding until this day! Rhonda is an absolute gem to work with! As a lover of Virginia history, I fell in love with North Point Plantation upon hearing the history! (Rhonda is an EXPERT)!! North Point is an absolutely gorgeous estate with so much charm and character. After securing NPP as my venue, I decided to also book their wedding planning partner, Nicole from Stag & Lily Events. It has been invaluable to have a planner that is so in tune and connected to the venue. I am able to run ideas past her and she automatically knows if they will work at NPP or not! Working with these two ladies has been a dream and has made this wedding planning process so easy and seamless! I could not recommend NPP any more! ...and that is an understatement! 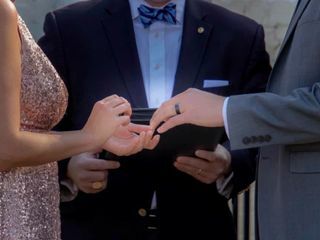 My husband and I had our wedding at North Point Plantation in November of 2018. We first discovered the Plantation in late March or early April. After quick and consistent emailing with Rhonda, we set a date to come see the Plantation. I could tell right off the bat that Rhonda's personality is out of this world. When we first arrived at the Plantation, we knew this would be "our place" but did not want to jump to conclusions too quickly. After a thorough tour around the property and in the home, we fell in love. North Point is so well taken care of by Rhonda and Bill. The home itself has an enormous amount of history and the passion in keeping that history alive is infectious. After the tour, we sat down with Rhonda and Bill and chatted for a few hours. We sent in our check the next day. Our wedding was perfect. Literally. Everything I hoped and dreamed it would be. Below I am posting the pros and cons my husband and I discussed throughout our eight months of planning with North Point/Rhonda. 1. The beauty of the property itself is well maintained, with great views too! 2. The history that the owners keep alive. 4. The convergence of timely furniture with a modern touch. 5. Rhonda is phenomenal. Thorough, consistent, and beautiful! I never had any issues communicating with Rhonda and her lively personality pours out of her like rays of sunshine! 6. In regards to pros about the Plantation as a wedding venue - HIGHLY recommend. 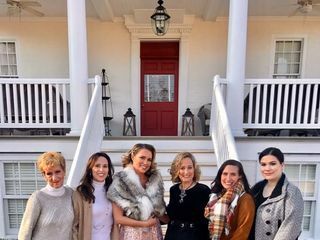 Rhonda pointed us in the direction of many wonderful vendors and even an incredible wedding planner! We look forward to coming back to this gem of a property in the future for our anniversaries. 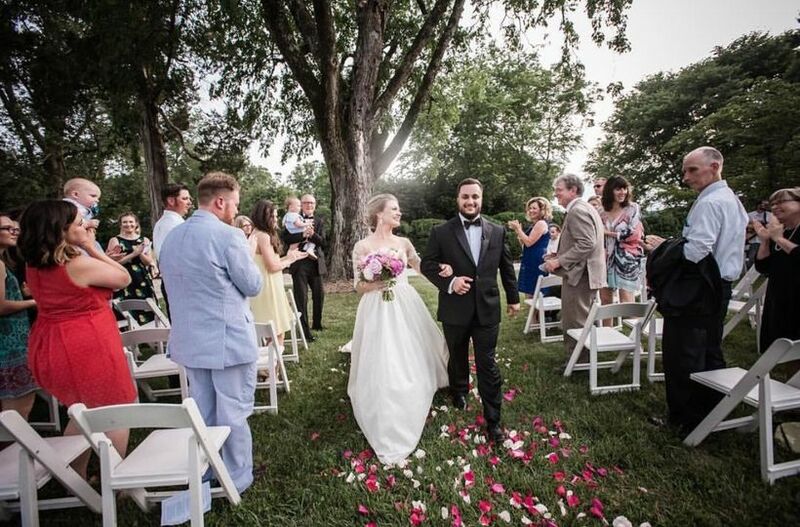 The Plantation was perfect for a private, small, and intimate wedding. 1. The only con my husband and I really could think of was there was one instance of an unexpected expense. Fortunately, it was handled very professionally and communicated effectively so all parties understood. It was more of an inconvenience than a con. In conclusion, North Point Plantation is a hidden treasure among a world of deteriorating history. Its owners are passionate about sharing this beautiful property with anyone who is willing to share its love. Please visit North Point, you will not be disappointed. When you first arrive at North Point Plantation you&apos;ll be totally impressed with its beauty and true American elegance I saw the pictures online and they were lovely but until you are physically there, can you get a true feeling of serenity, as you see the beautiful surroundings of the lovely Mattaponi River and the magnificent plantation house. 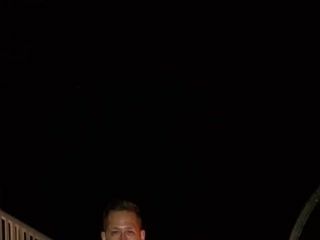 My husband and I were on vacation and spent a long weekend there! We were welcomed by Rhonda Sonnenberg, the owner, and she couldn&apos;t have been warmer or more attentive. She has been meticulous with the interior of the plantation by using tasteful, elegant and romantic furniture and decor. North Point Plantation takes you back to another time in history and you immediately feel the stress and worries of work and home leave your mind and body and they are replaced by an inner peace that you feel all at once. I&apos;m a wedding planner and I work with many beautiful venues for ceremonies and receptions. I would put North Point Plantation in the top 1% of venues I have seen or worked in. If you live in Virginia, you should definitely check it out. I highly recommend it! North Point Plantation is such a stunning venue for a wedding! The historic architecture and sprawling estate make for photos that you will admire for a lifetime. Rhonda, the owner, is so sweet and just as excited about each wedding as the couples are! 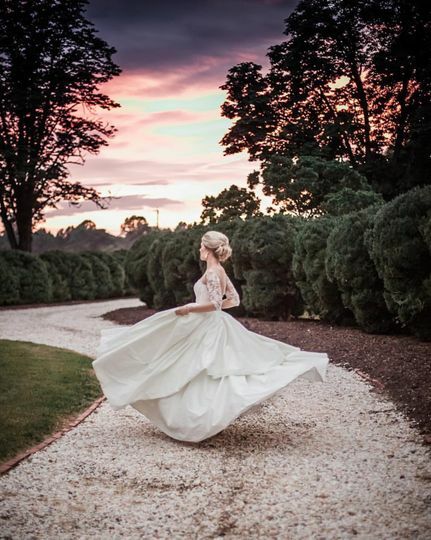 Your wedding is definitely in good hands at North Point Plantation. How can I aptly describe the beauty that is North Point Plantation or the warmth that exudes from its carefully crafted interiors? Pure, genuine Southern hospitality! Rhonda is a dear soul who welcomes visitors and clients alike, giving them optimal service and taking excellent care of them. The living spaces are graceful and cozy while the surrounding land is absolutely breathtaking in its historically rustic allure.